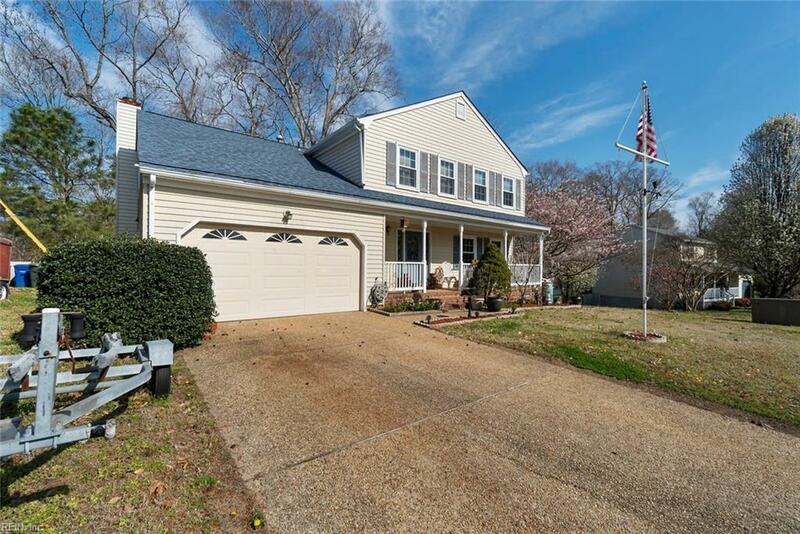 201 Stony Ridge Ct, Newport News, VA 23608 (#10249473) :: Abbitt Realty Co.
Well cared for home in a small Cul De Sac neighborhood of only 75 homes. 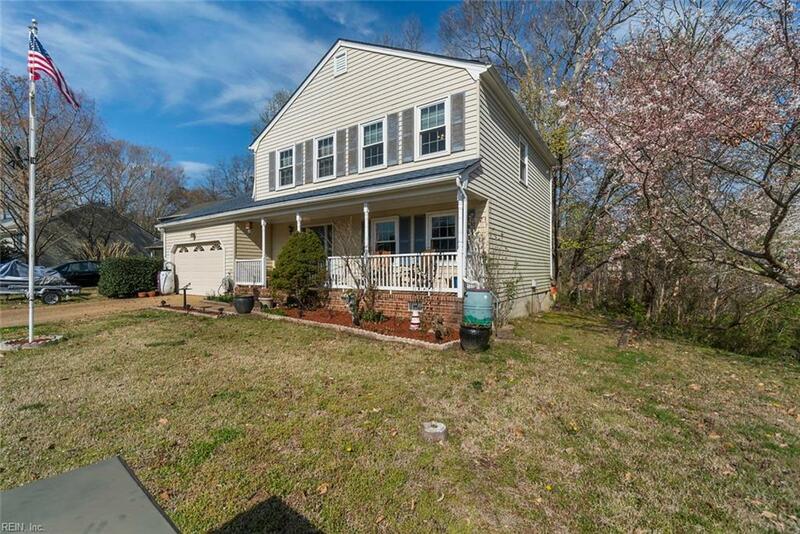 Very convenient to Ft. Eustis. 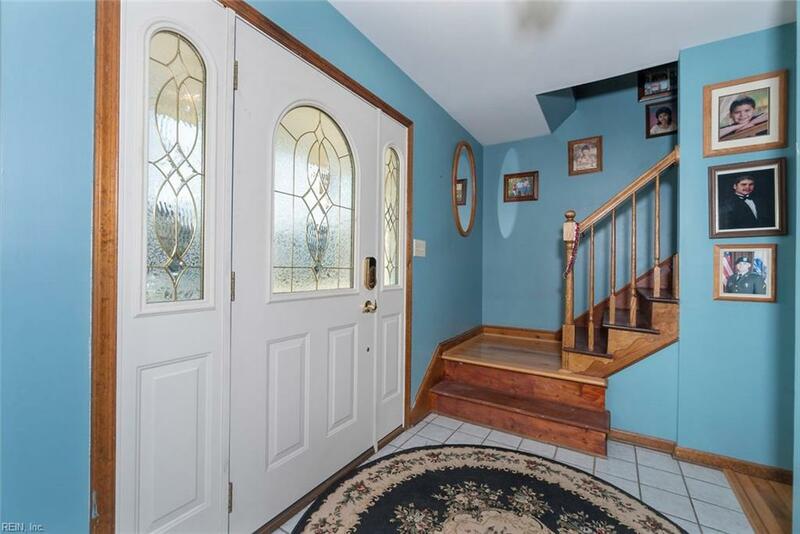 There are Oak hardwood floors in all living areas and bedrooms. 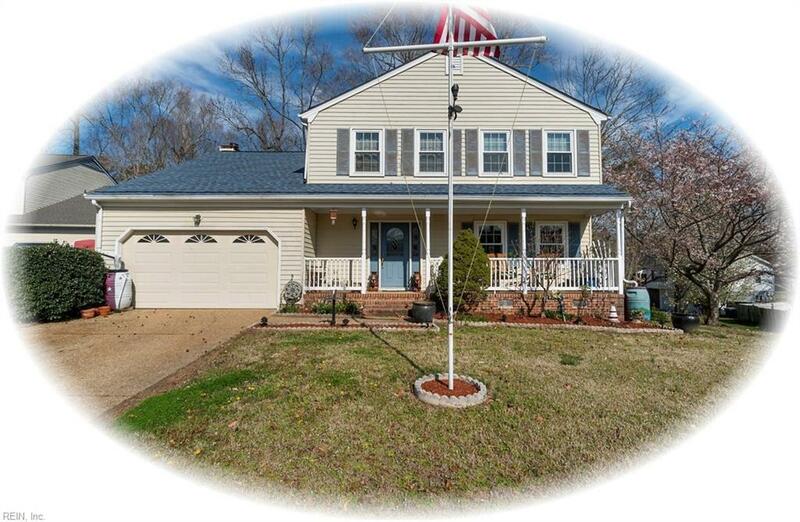 This is a comfortable one owner home which has been tastefully updated and is move in ready. Outside you will find additional features such as a covered Hot tub in a gazebo and a small out door bar/entertaining area. It is a great value so make an appointment to see it soon.